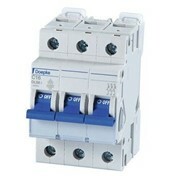 UNIQUE DESIGN - To be permanently attached on Circuit Breakers cover plate. 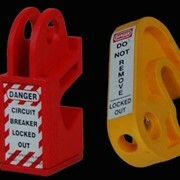 The CIRLOCK ® lockout system basically consists of two parts. 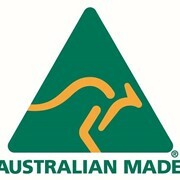 These must be ordered seperately and to fit type of C/B's. 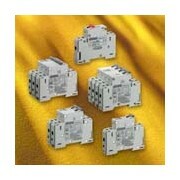 For individually mounted Circuit Breakers 'Single' type Lockout Devices are available. 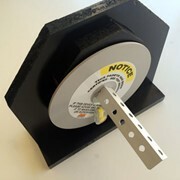 INSTALLATION: Permanent fixing is easily done with screws or rivets onto Circuit Breakers escutcheon plate. Mounting Sets prepares the hole board for lockouts. 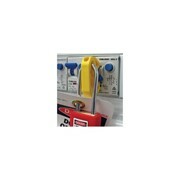 Install lockout Arms where needed, now or later. 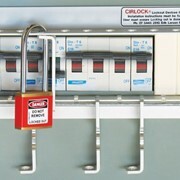 The CIRLOCK System is a unique system of Lockout Devices for electrical circuit breakers that can, when properly installed and used, help to prevent unintended energization of electrical circuits. 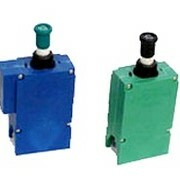 a number of LOCKOUT ARM's, one for each circuit breaker, can be inserted in the slots in Mounting Sets during installation, or later. 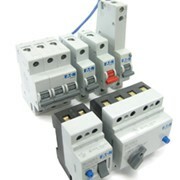 Because various brands of circuit breakers have different pole widths and sizes, Mounting Sets and Lockout Arms must be ordered separately and to fit the brand and type of circuit breakers in use. 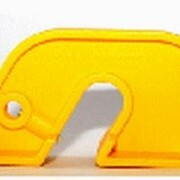 CIRLOCK System are standard manufactured mainly from Aluminium. 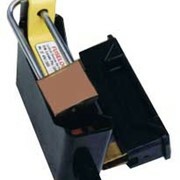 Hole sizes for padlocks are 7mm.